Home » Red Jam Slam 2018: live broadcast on Nov. 3! We need volunteers for this event! Technical, hosting and tabling positions available - please contact Caitlin at vol4cjsf@sfu.ca if you're interested in helping out. The 15th Annual Downtown Eastside Heart of the City Festival is well underway, running from Oct. 24 to Nov. 4! CJSF 90.1 FM is honoured to partner with the Heart of the City Festival's Multimedia Artist-in-Residence, Gunargie O'Sullivan, to broadcast this year's Red Jam Slam. The Red Jam Slam is a series of live musical and spoken word performances honouring and elevating Indigenous voices, and is part of O'Sullivan's Seeds Of Justice/Seeds of Hope radio series at the 2018 edition of the Heart of the City Festival. CJSF will broadcasting the Red Jam Slam live from the Caveman Café (88 W. Pender St) from 3 to 8pm on Nov. 3. An award-winning broadcaster, Gunargie O’Sullivan has been dedicated to community radio, and bringing Indigenous peoples’ voices to the airwaves, for almost thirty years. Not only a social media and radio powerhouse, producing programming that focuses on Aboriginal artists, O’Sullivan founded Red Jam Slam Society and has several radio shows on the go including Kla How Ya, When Spirit Whispers and Sne’wayulh at CFRO-FM (100.5FM). Christie Charles, Musqueam mom, rap artist, and Vancouver’s poet laureate; Ruth Alfred, and the drumming group Golden Eagles; Culture Saves Lives; Aisha, an amazing young singer featured on Coyote’s Crazy Smart Science Show on APTN; and the acoustic roots sounds of Haisla, with Nasty, Brutish & Short (Haisla Collins, Lorenzo Watters, the Reverend Gabriel Hebert, and Father Theo). Savages co-host Valeen Jules will share her original poetry; Nimkish Young Ing, Cree, Chinese and Tlowitsis singer songwriter; Nayden LA Palosaari, actor, singer and songwriter with The mechanical god PROJECT; Bees Knees, who belts out jazz and blues. Jesse Ogen, who plays a mean guitar; and RedSoulBluez, with the emotional dynamics of the blues. The broadcast will end with a jam, it’s Red Slam Jam! 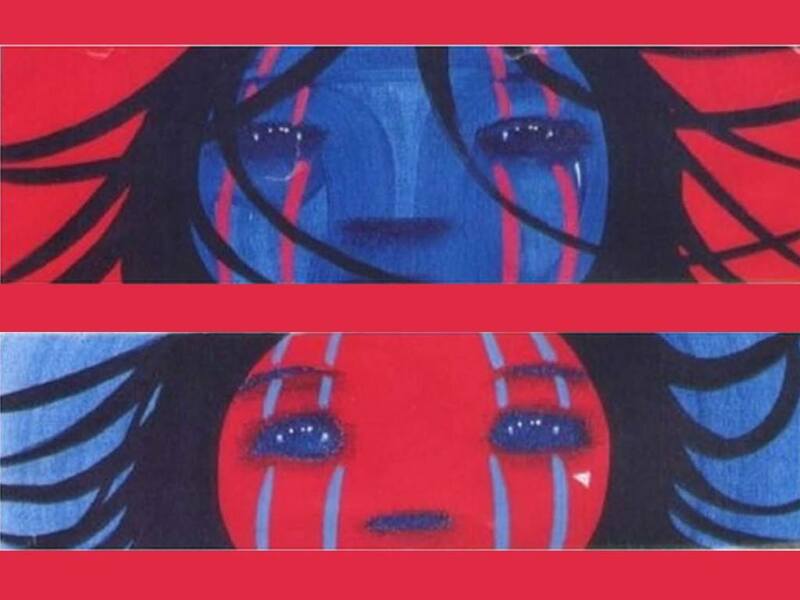 The Red Jam Slam Society encourages strategies that honour Aboriginal voices, and encourages all to participate with continued growth, presence and expression. To learn more about the Heart of the City Festival, visit heartofthecityfestival.com. For the full Red Jam Slam schedule and lineup, visit facebook.com/redjamslam!